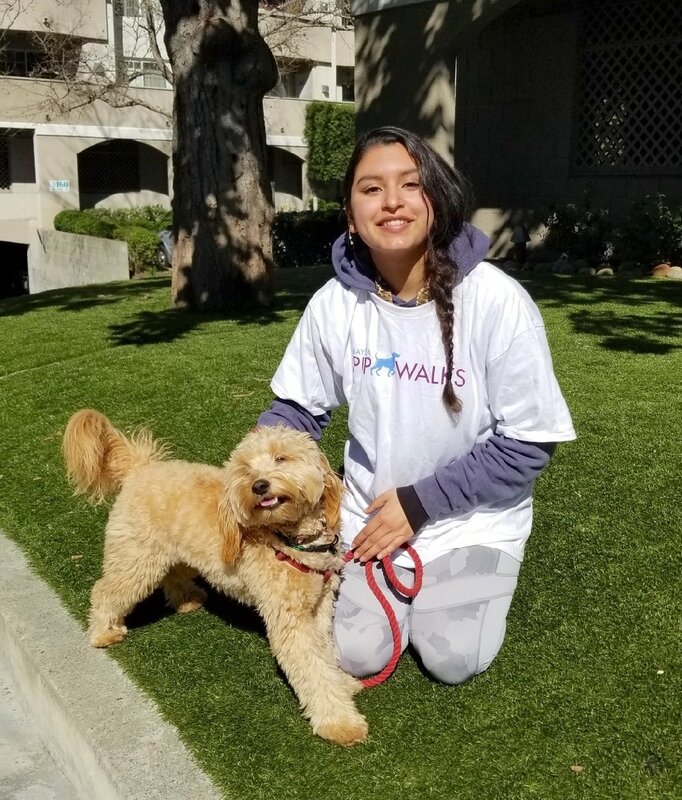 She is currently walking dogs in Walnut Creek, Lafayette and Alamo. Mary has always loved dogs and grew up in a home with a German Shepherd. She has always been drawn to animals and even volunteered at ARF while in school. Mary makes fast friends with all the dogs she walks and is eager to keep making new friends. We are truly grateful to have a wonderful new addition to our team. Go Mary!